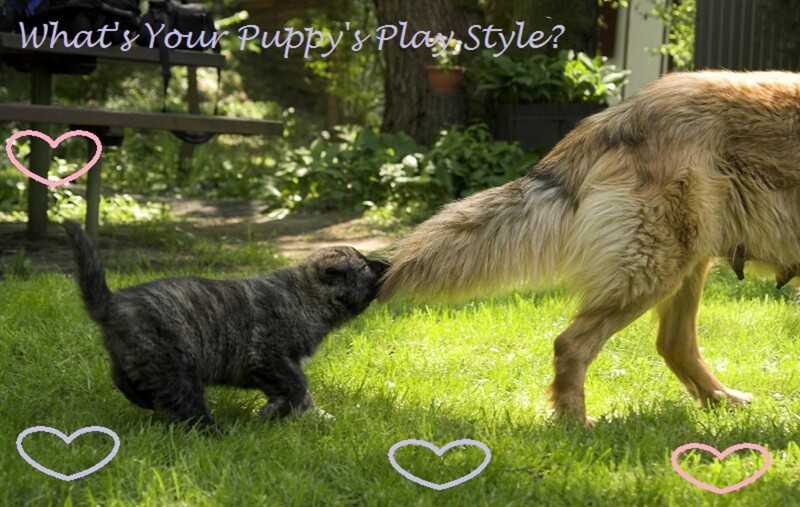 What's Your Dog Breed's Play Style? Tell me what breed your dog is and I'll tell you his play style....well, almost. Yes, you can roughly determine play style based on a dog's breed, but as with almost everything dog, there's nothing written in stone. As Patricia McConnell claims: "Genes are written in pencil" meaning that genes are not carbon copies and breeding is a crap shoot, meaning that you can't make assumptions of how a dog will behave based on breed alone considering the nature versus nurture effect. There are any variables. In other words, dogs inherit certain predispositions but one must also consider the effects of the environment and their experiences in their upbringing. There is no such thing as a dog being like another. Just like snowflakes and finger prints, each dog is unique. For example, my female Rottweiler loves to retrieve. When I have a ball in my hand, her eyes lighten up and she would play a game of fetch over and over up to the point of exhaustion while many Rottweiler owners often complain that their Rotties are never up to a game of fetch. Perhaps this is because I have made this game fun from when she was a pup. Instead, a golden retriever that comes for me for board and training could care less about the game. Yes, he might have enjoyed this game and I'm sure there's likely a genetic predisposition, but his owners used to play keep away with him a lot, so even though there's a will to fetch something you would toss, he would rather run away with the item instead of bringing it back as you might expect from a dog of this breed. Regardless, there seems to be a certain predisposition for specific dog breeds to play certain types of games. This preference is often linked to what the breed was selectively bred for. . In the next paragraphs, we will take a look at certain play styles certain breeds seem to prefer. As mentioned, these play styles based on breed are just a generalization, so don't be surprised if your dog doesn't fit the bill. Play styles among dogs can vary based on breed predispositions, personality and experience. 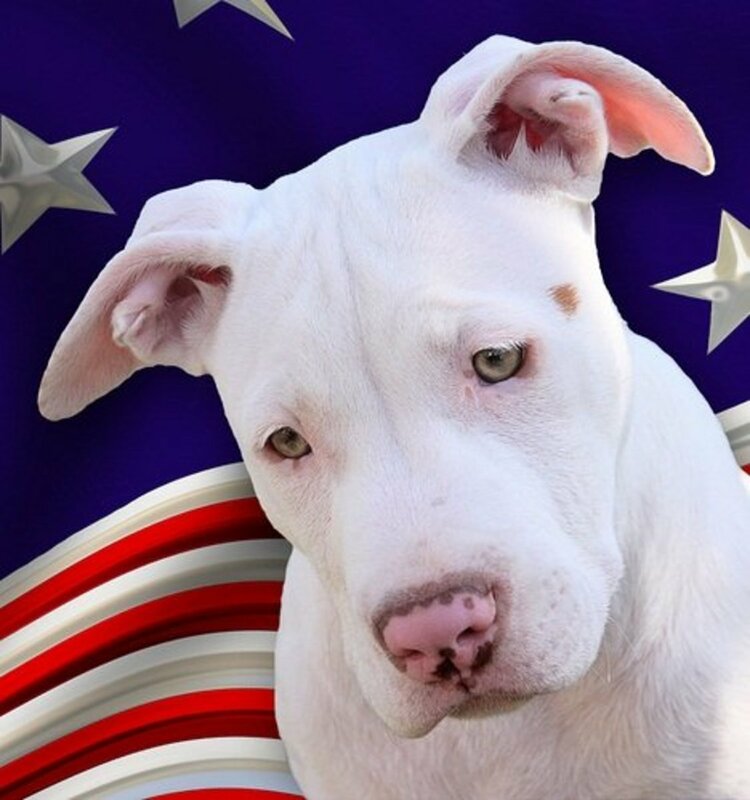 For convenience sake, dogs breeds were divided within breed groups. 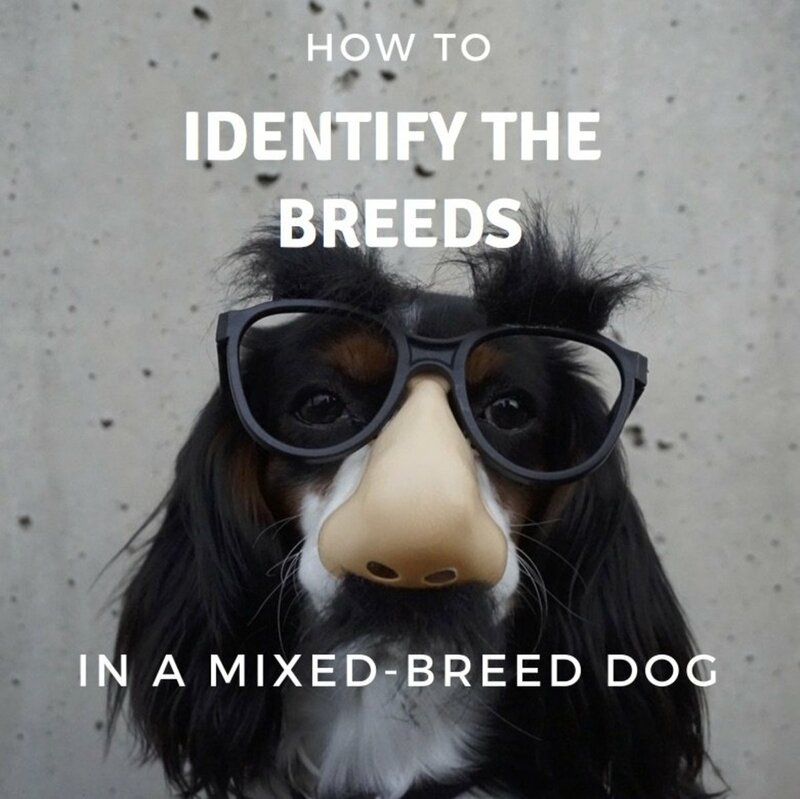 If you do not find your dog breed, it likely falls under the general style for the group. Does your dog have a unique play style you want to talk about? Share your dog's play style in the comments section below. The herding group is made of dog breeds who were selectively bred to herd livestock. Border collies and Australian shepherds seem to enjoy play that mimics their natural herding instincts to herd which includes staring, stalking and chasing. Some of these dogs can be also quite controlling, something that not all dogs are willing to tolerate. Some breeds under the herding group may enjoy nipping heels. These breeds thrive on loads of exercise and mental stimulation are very responsive which makes them excel in chasing balls and Frisbees. These dogs enjoy interactive toys and do well in the sport of flyball. Generally, dogs in this group enjoy chasing, barking and stalking. Monitor for signs of a dog getting tired of having their movement controlled. Consider that some dogs may not like to be stared at. The sporting group is made of dog breeds selectively bred to assist in hunting. Pointers were bred to locate game and they are naturally drawn to running and chasing games and they can have rowdy play styles. Cocker spaniels and other spaniels were bred to flush game out of bushes. They seem to enjoy searching for things and play "find it" games. Labrador retrievers are the goofy dogs who are for all "in your face" greetings which can often irritate the more reserved breeds. Usually fond of water, these dogs enjoy water games and the sport of dock diving. Golden retrievers like the Labradors, were selectively bred to retrieve downed waterfowl and they may enjoy retrieving a tossed ball. Generally, dogs in this group enjoy running, chasing, body slamming and neck biting. Because dogs in this group are highly energetic, it's always good to implement some breaks to allow dogs to rest when playing in groups. The terrier group is made of dogs of different sizes ranging between 2 and 70 pounds. Several small terriers like the Jack Russel terrier and the Patterdale terrier were selectively bred to hunt underground quarry. They are feisty, energetic dogs who may enjoy playful digging and they can be quite enthusiastic about squeaky toys. These little feisty fellows thrive on earthdog trials. The larger terriers such as Bull Terrier, American Pit Bull Terrier and Staffordshire Bull Terrier may enjoy rougher styles of play such as wrestling and body slamming. These breeds may like to take turns being on top and then on the bottom. When it comes to activities, these dogs may enjoy weight pulling. Generally, dogs in this group love chasing, body slamming and neck biting. 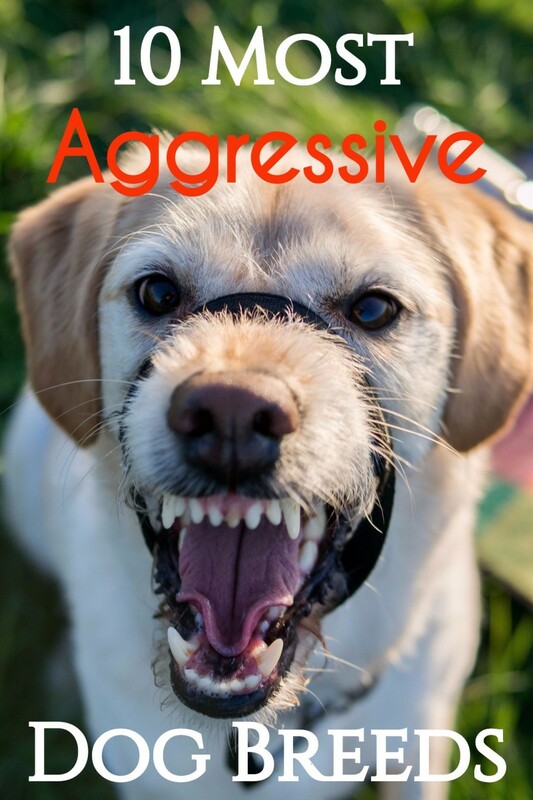 Monitor for rough play and high arousal level and avoid off-leash play groups if your dog appears to bully other dogs or shows signs of not tolerating certain types of play. 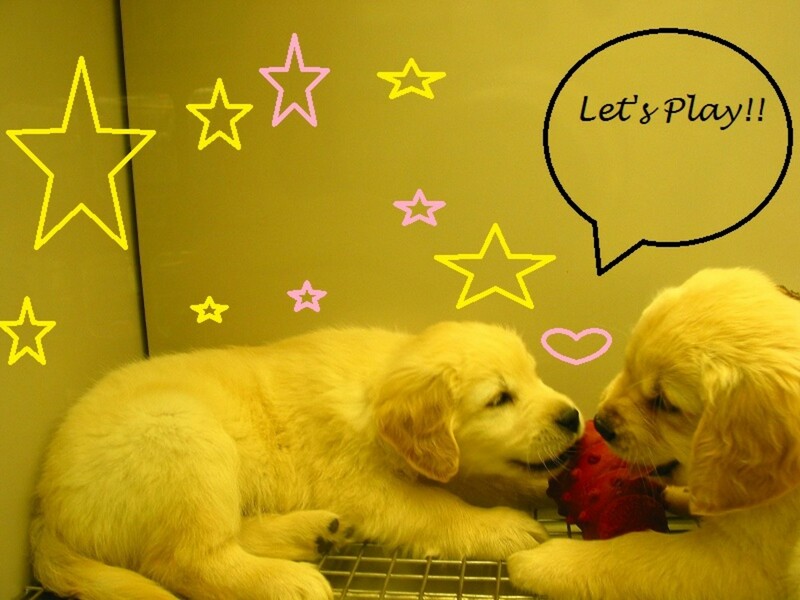 Some dogs do best with only one well-known playmate with a matching play style. The hound groups include scent hounds and sighthounds. Beagles, basset hounds and dachshunds may enjoy play but they may go missing in action the moment their powerful noses catch an intriguing whiff. You may therefore see them playing a moment and then they're gone sniffing, only to come back a little bit later. 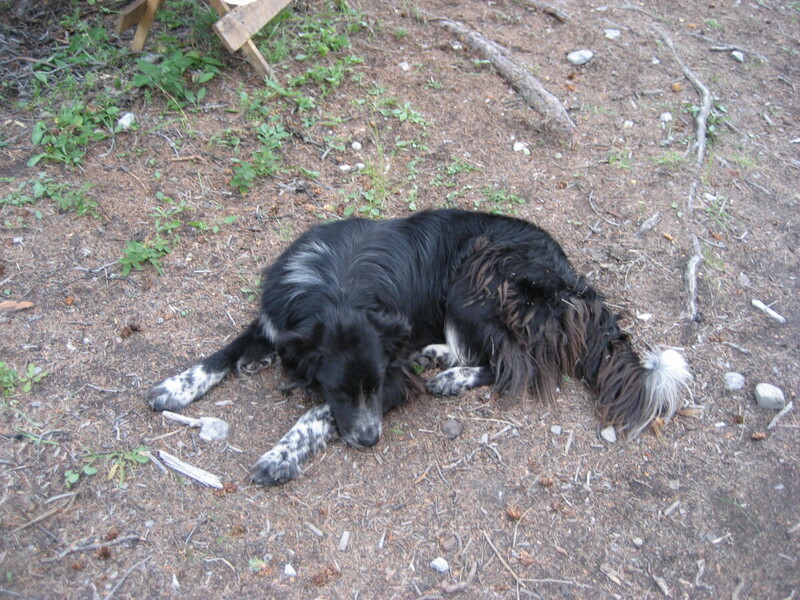 These dogs are pack oriented and are generally comfortable around groups of off leash dogs. 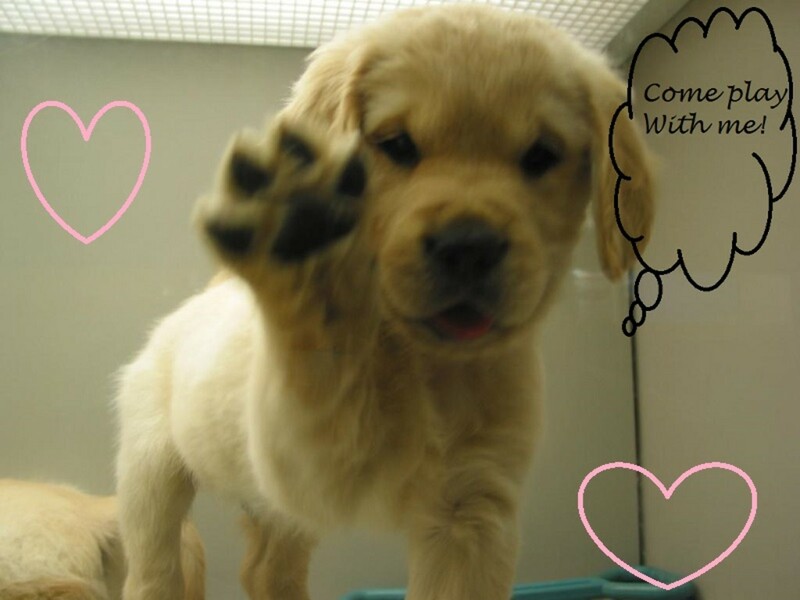 Entertain them with nosework or hide their kibble around the home. When they play at the dog park, they may enjoy chasing and then neck biting sometimes accompanied by growls. Sighthounds were selectively bred to use their sight to chase prey. The Greyhound, Whippet and Ibizan Hound and other sighthounds love to chase and have high prey drive. Best not to let them mingle with the small fluffy dogs such as those of the toy group. Some sighthounds can be a bit standoffish and may ignore other dogs' invitations to play. They love to play with flirt poles and they sometimes engage in cat-like play stalking and pouncing on toys. Because many of these breeds have thin skin, best to monitor when they're playing rough. The working group includes dogs who were selectively bred to assist humans in a variety of tasks. These dogs like to have a job to do and must be kept mentally stimulated. Their play styles may vary from one breed and another. Boxers and Doberman may enjoy vocalizing with play growls and they often may use their front paws during play. Pinning down other dogs may be a favorite hobby. Great Danes, mastiffs and Samoyeds may also join in to games of body slamming, chasing and neck biting. Siberian huskies may like to be vocal, like to use their paws and mouths and love to play chase games. Body slamming can be part of their play behavior repertoire. Newfoundlands were bred to haul fishing nets and love to play in the water; whereas Saint Bernards may engage in body slamming. 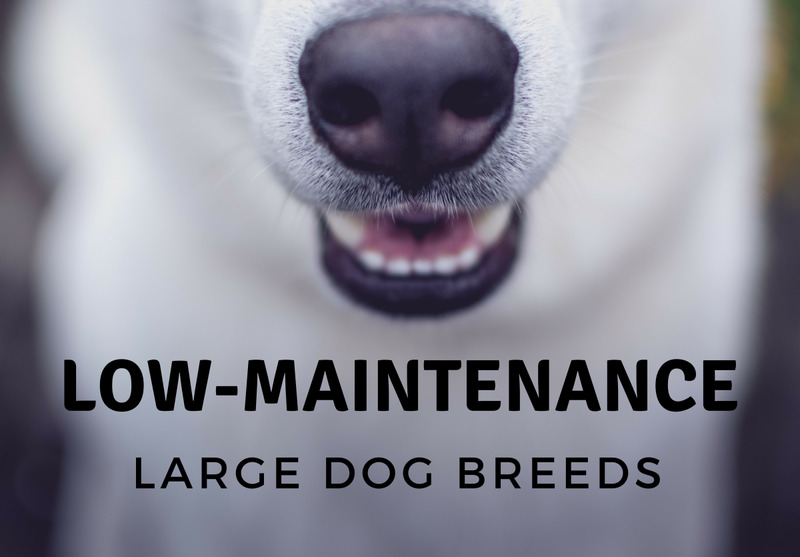 Dobermans, Rottweilers and Akitas can be quite confident and serious dogs, some enjoy body slamming and neck biting, but some may not tolerate certain types of play. Monitor for dogs getting overly confident and intimidating other dogs. 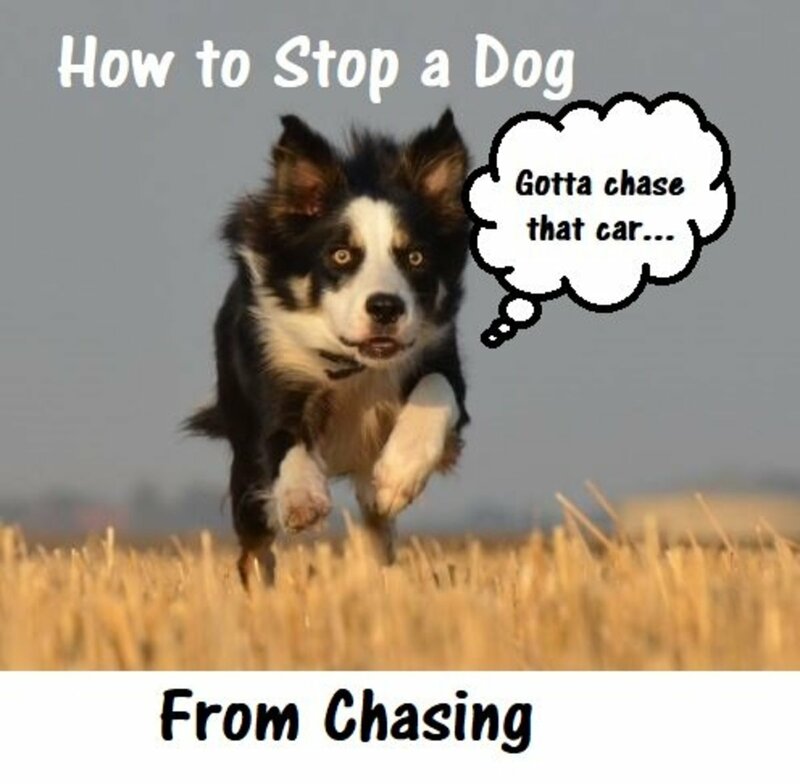 Remember; if the other dog being chased seems to be running away, tail between legs, it's time to stop the game. When dogs have fun they will entice the other dog to resume to play. The toy group comprises several petite dogs who were selectively bred as companions. Toy breeds include Poms, Maltese, pugs and Shih-tzu who generally crave attention and do not like to be left by themselves. These lap dogs tend to engage in what is known as "cat-like" play which consists of cute bats with their paws directed to their playmates' faces. They may also be seen spinning and making goofy, exaggerated moves that are quite entertaining and endearing to watch. Yorkies are feisty, energetic players who enjoy a game of chasing small balls (they might take off with it tough instead of bringing it back) and with a past as vermin killers, they tend to like squeaky toys and chasing small balls. These dogs do best with appropriately sized playmates with similar play styles. The non-sporting dog group is a very diverse group consisting of dog breeds of all shapes, colors and sizes. It's difficult to assign a play style to this group with so many different breeds among this group who were selectively bred for different tasks. Generally, Dalmatians are high energy players who love to chase and may occasionally body slam too. Despite their sophisticated looks, standard poodles are bouncy dogs who are always up for a game of play. Shar-pei and chow chow may enjoy body slamming and chasing; whereas, French bulldogs and bulldogs play in a similar fashion, but make sure they don't over exercise especially in warm weather and are given frequent breaks. The smaller breeds in this group such as the Boston terriers, bichons, and lhasa apsos enjoy cat-like play which involves pawing, but they also may enjoy chasing and neck biting. And what about mixed breeds? 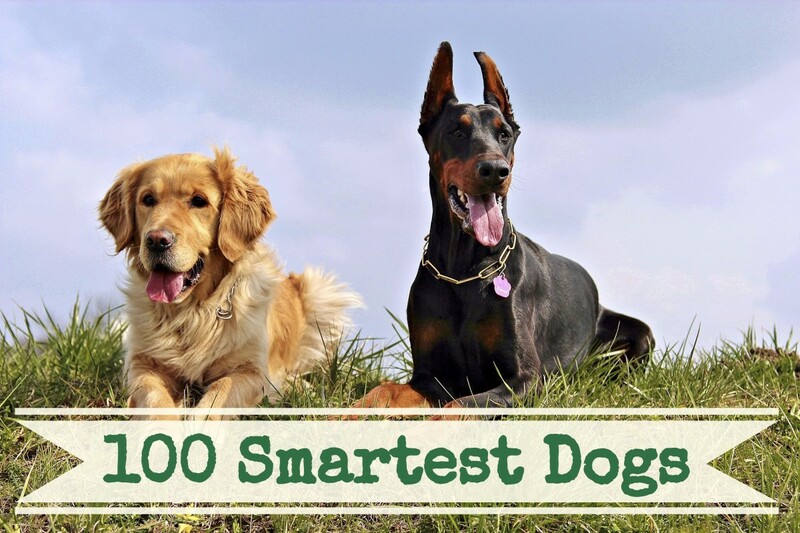 Mostly likely these dogs will inherit a mix of predispositions from their parents. As mentioned, these are just a few of the play styles seen in certain dog breeds, but they must be taken with a grain of salt as each dog is an individual morphed by his genetic potential and influences of the environment in which he's raised. What's your dog's favorite play style? Feel free to share it in the comments section. This hub is very informative. You are right, breeds do play differently.